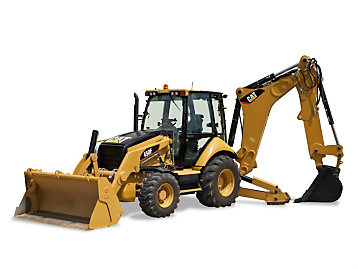 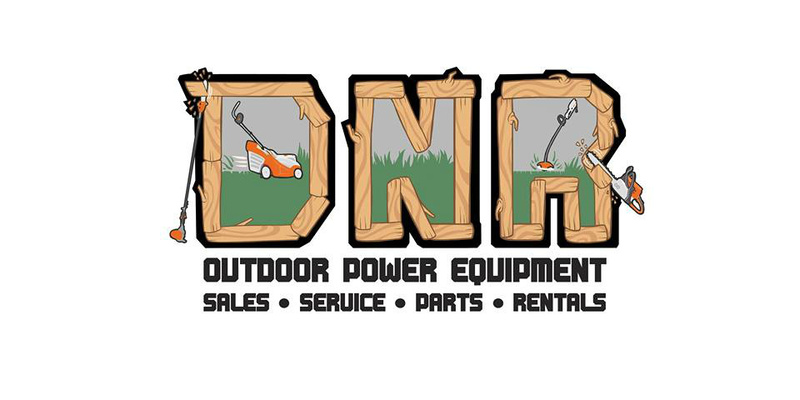 Did you know that DNR Outdoor Power Equipment rents out the equipment you need for all your lawn & garden work?? 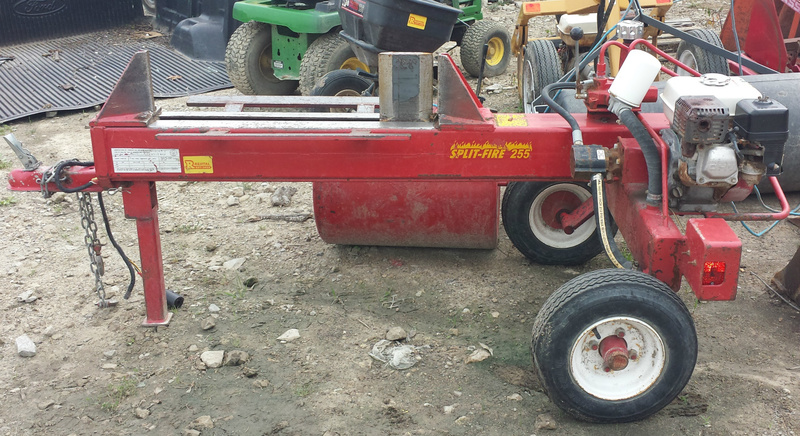 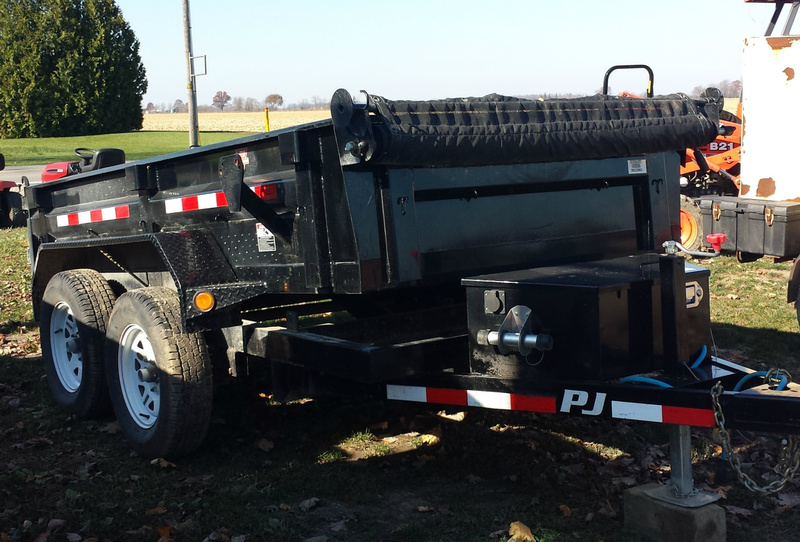 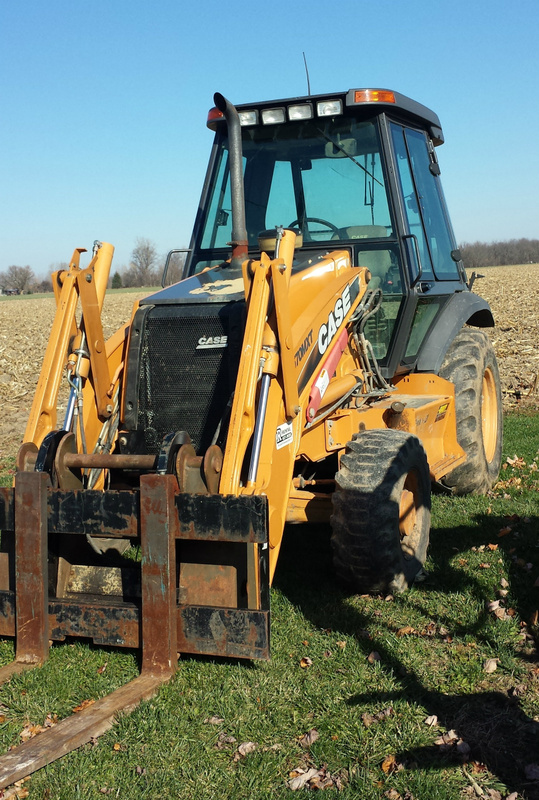 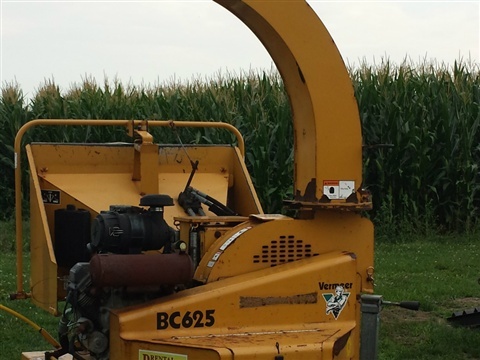 They rent rototillers small or large, aerator, dethatcher, sod cutter, chain saws and more! 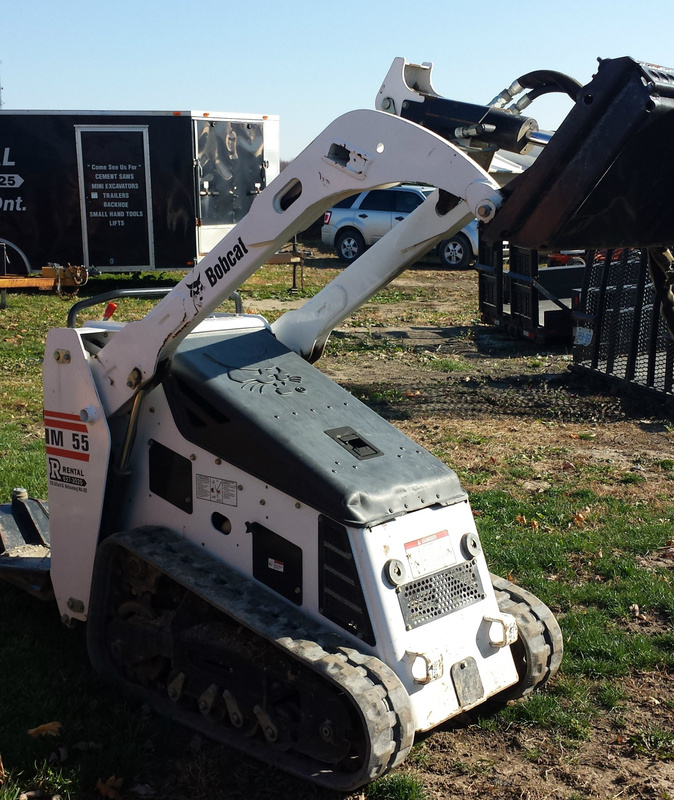 Stop out at DNR Outdoor Power Equipment to check out their fleet of rental equipment. 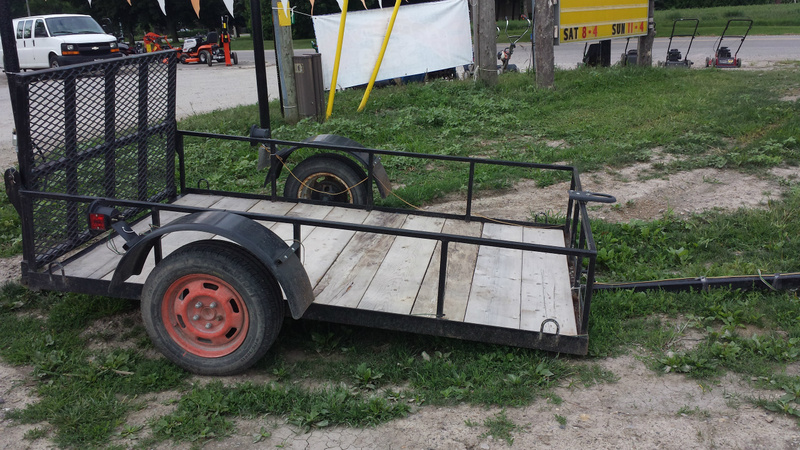 Car Trailers of different sizes! 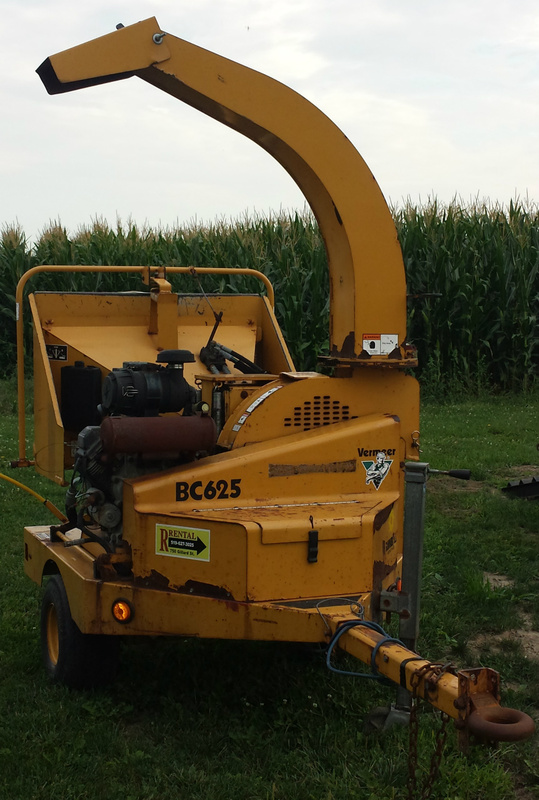 Rent this Wood Chipper for half a day (4 hours) for only $132.00! 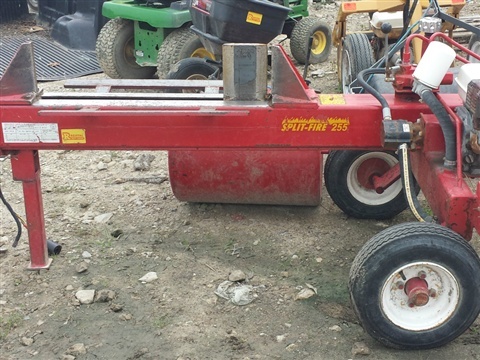 This Log Splitter can help you get the job done faster without having to purchase your own. 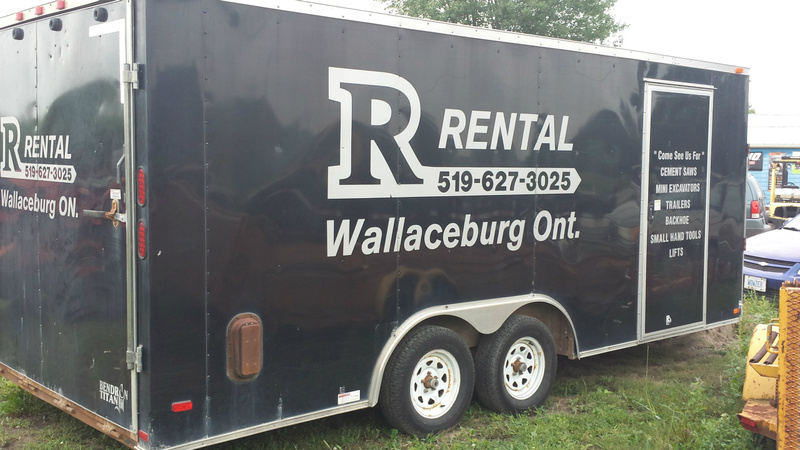 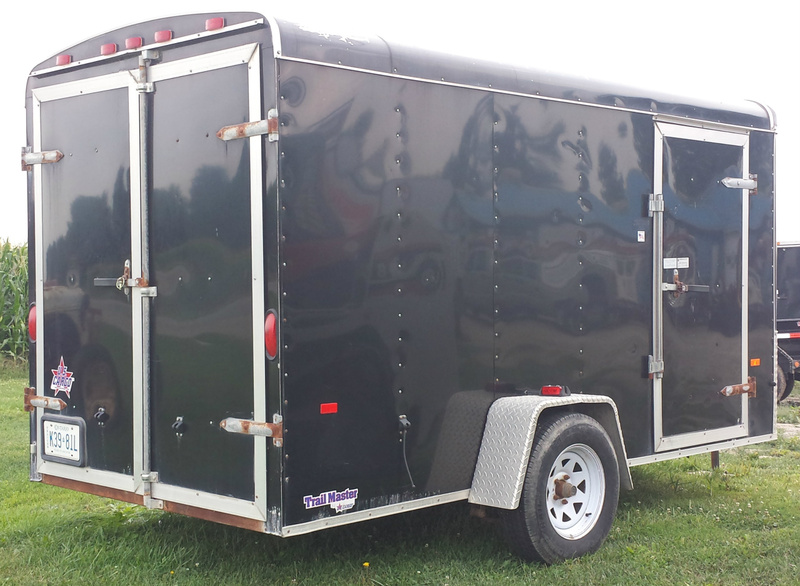 Rent this unit for $39.93 for 4 hours or $60.50 for the full day. 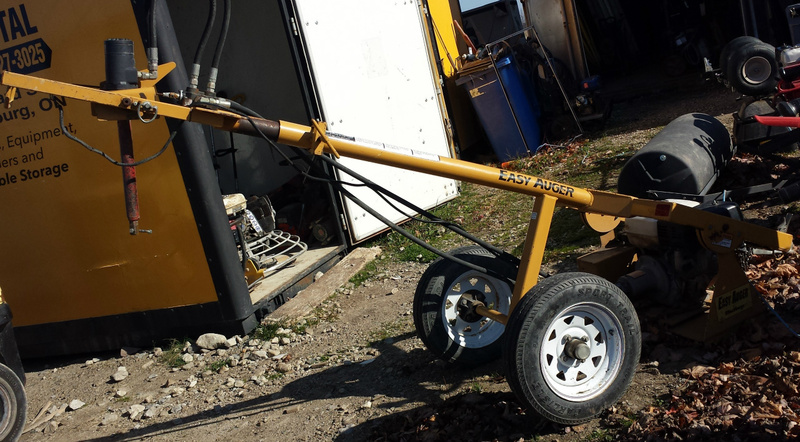 Be sure to drop by DNR Outdoor Power & Rental and ask for your Free 6 Page Equipment and Tool Rental Price List. 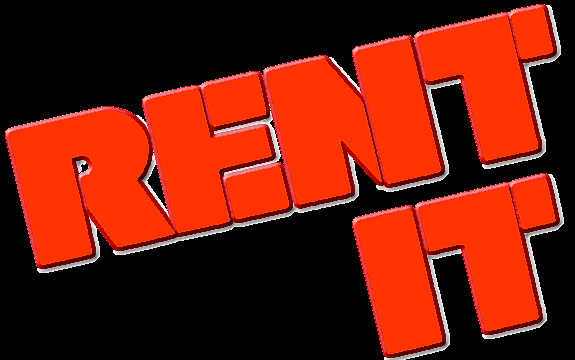 If you need it..chances are we have it.